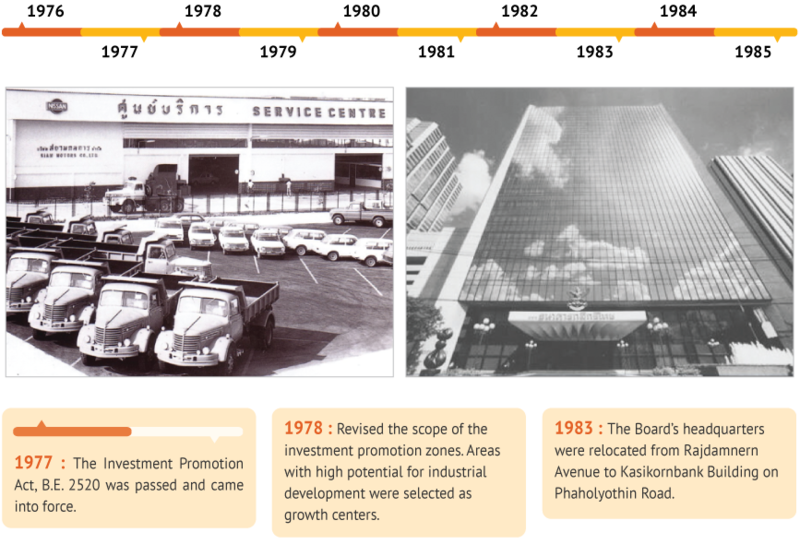 Five decades of supporting investment promotions The Office of the Board of Investment or “BOI” was established in 1966 in accordance with the provisions of the Industrial Promotion Act. 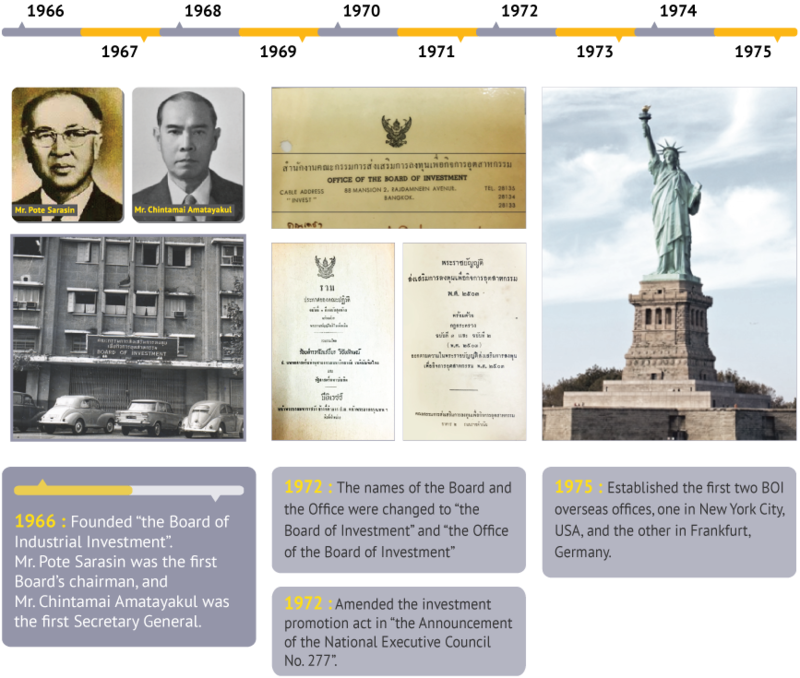 Their core mission is to promote investment by offering both tax-based and non-tax-based incentives. 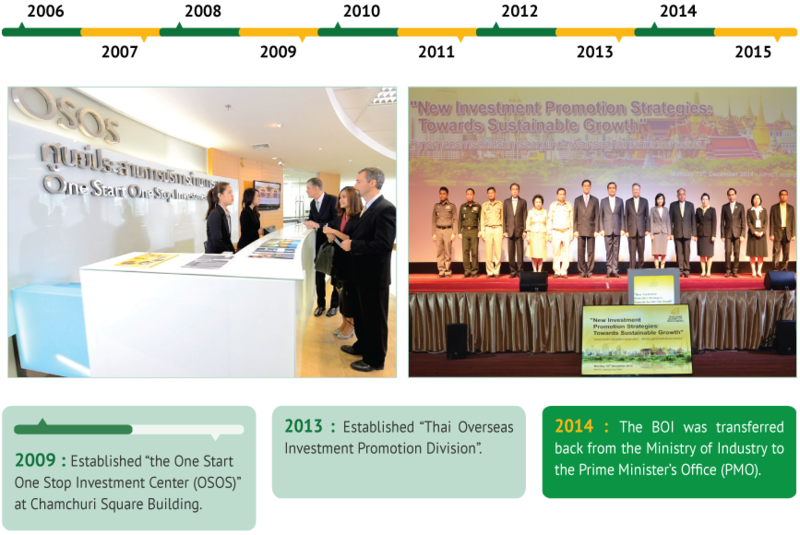 In addition, their mission also includes providing support to Thai investors looking to invest abroad. 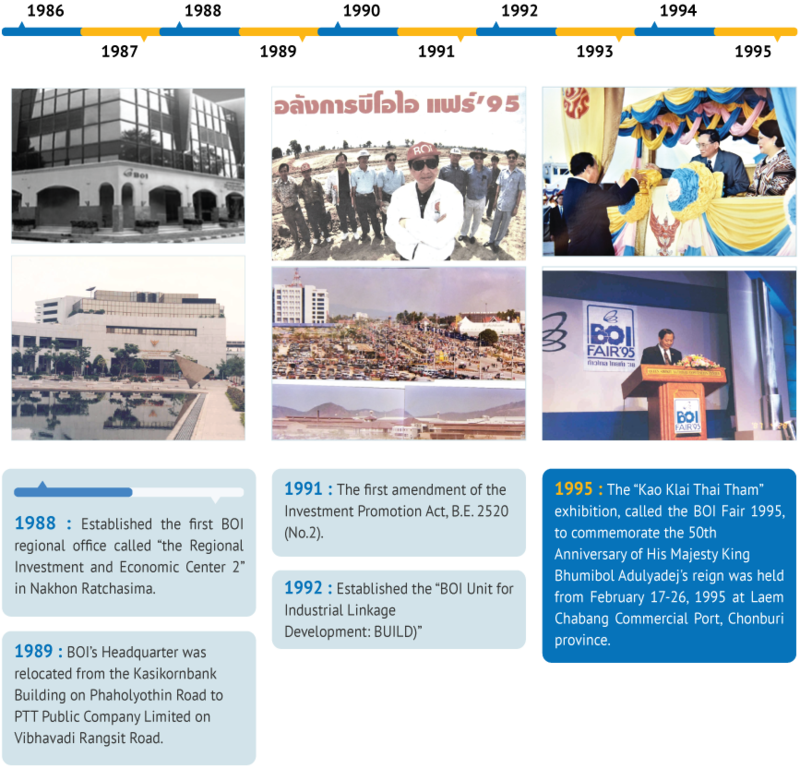 For the last 50 years, the BOI has been the main public agency promoting business investment in Thailand, both domestically and internationally. 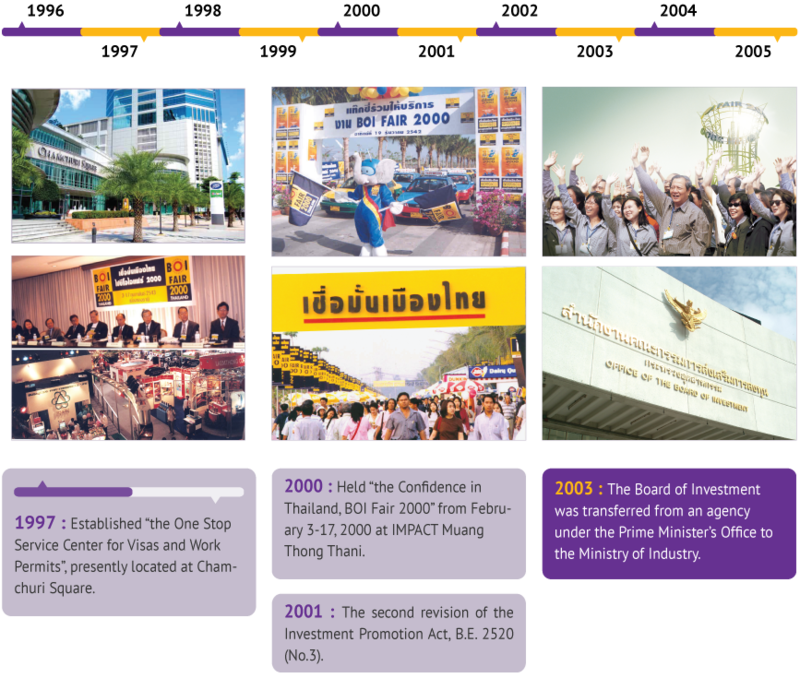 Their objectives are to increase Thai competitiveness and to help Thailand avoid falling into the middle income trap, by helping to deliver balanced and sustainable economic growth in the country.